Terminal string styling for Swift. Drag ColorizeSwift.swift into you project’s tree. Open Terminal and go to Example folder. Run ./build.sh script to build sample application. 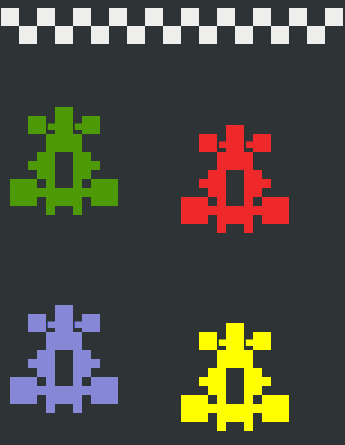 Run ./example pacman to launch sample. 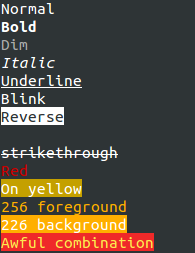 You can also use 256 colors, but keep in mind that not all Terminal clients support them. 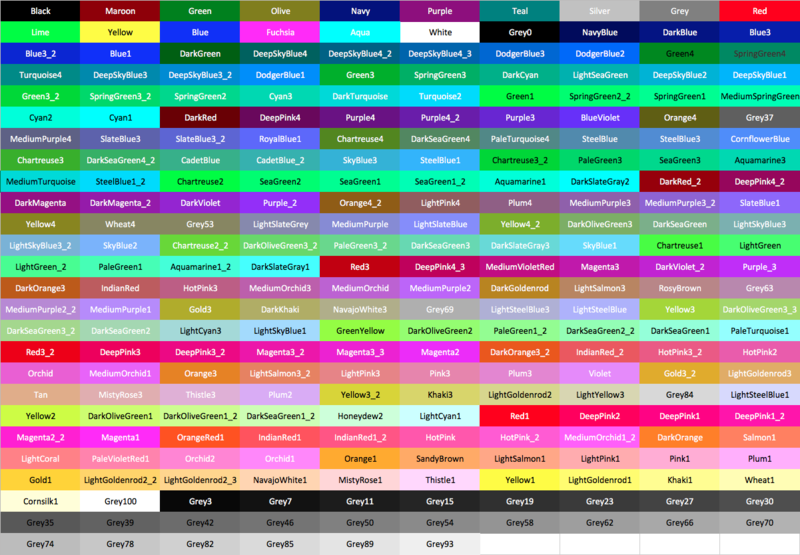 You can access 256 colors using TerminalColor enumeration. ColorizeSwift is released under the MIT license. See LICENSE for details.